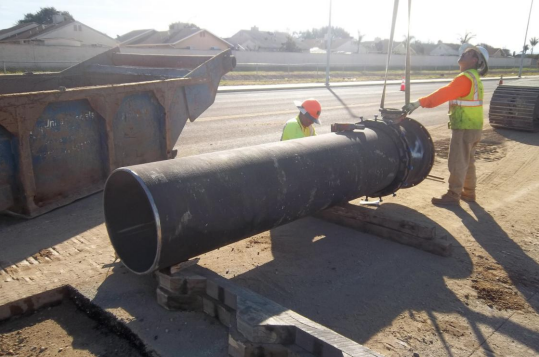 Water advocacy leaders in California are calling for the state government to permanently invest in water infrastructure--noting that over 300 California communities are affected by unsafe drinking water. Among the chemicals found in the drinking water of these communities are uranium, nitrates, and arsenic. Jennifer Clary from Clean Water Action said during a statewide conference call this week that agricultural communities on the Central Coast specifically are breeding ground for nitrates. “In Monterey County, about 40 percent of the private wells that have been tested over the last two years have exceeded the nitrate standards,” Clary said. Laurel Firestone of the Community Water Center said new polling found there is majority support from residents and legislators to permanently fund fixing these water systems, but often times funding gets cut. And new legislation requires a two-thirds vote to establish. The Nipomo Community Services District (NCSD) Board passed a Stage IV Water Shortage resolution back on July 27, bringing new conservation goals into focus. 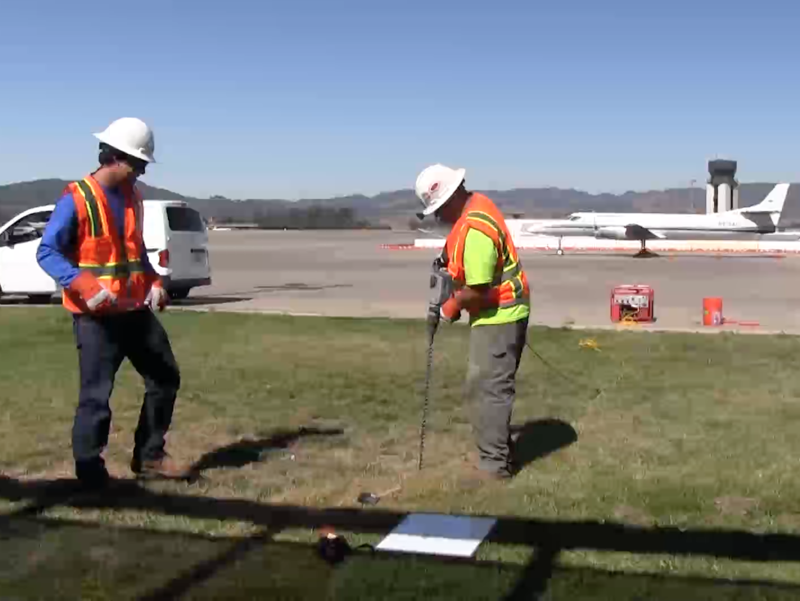 Testing of groundwater and soil samples is underway at the San Luis Obispo Airport, as an independent testing company works to find the source of chemical contamination showing up in the well water of neighboring homes. 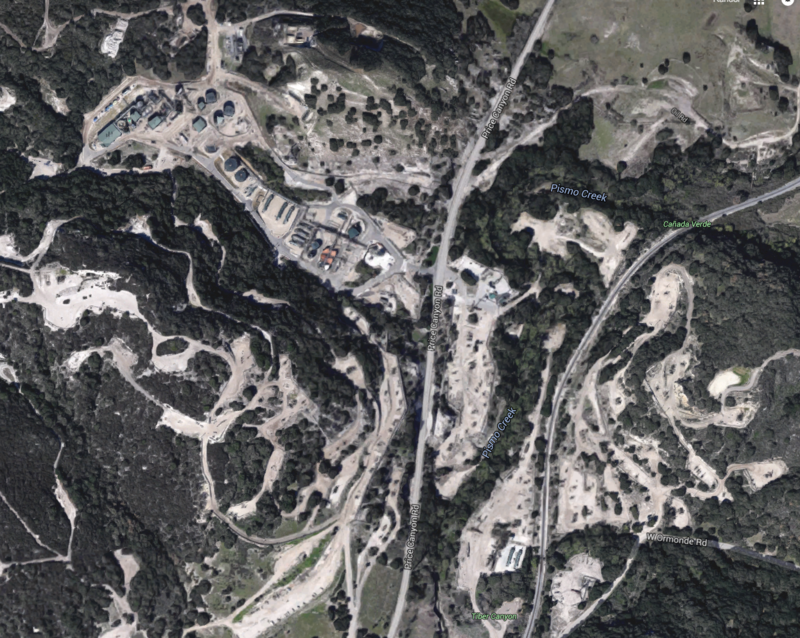 A plan to expand an area approved for oil industry injection wells near Pismo Beach is now in the hands of the federal Environmental Protection Agency.